Some things never get old. This was on tonight and I still like as much as a I did when I was a kid. I loved this, too, Rosey. :) I saw it when I was in high school. The songs are still fun even today, and I think it ran on Broadway for YEARS after the movie came out. Have a nice week! I watched it last night! I still love it! I watch it every so often too. Love the music so much! You are so right! I can watch it over and over and over. Dirty Dancing too! This is my absolute favourite movie! It's one of those movies I can rewatch over and over and not get sick of!! I must have watched this movie at least 10 times! I was 16 when Grease hit our cinemas! I loved this movie too. It rocked. I want to see the Broadway play sometimes!! I have seen this movie over and over and it never gets old. John Travolta and Olivia Newton John are the perfect couple in this movie. I need to see it again! I haven't either Colette! Two words: Movie Night! I love this movie! And it's one of the best soundtracks too! It is one of those movies that is a timeless classic. There are not many movies I will watch more than once, but this would be one of them. i will almost ALWAYS watch this if it is on tv. 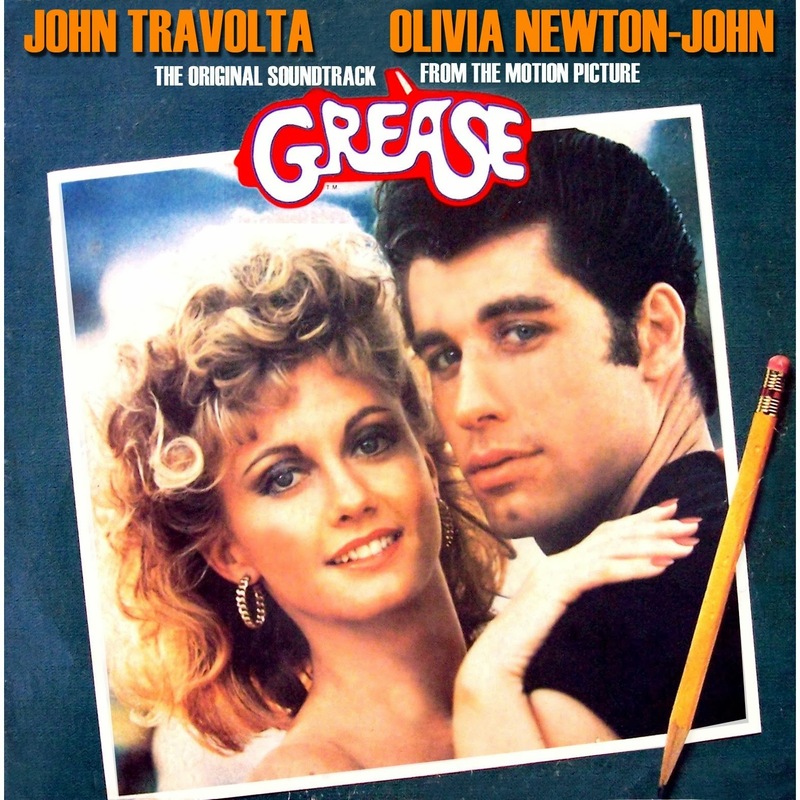 I agree, Grease is a movie that never gets old no matter how many times you watch it. When I was younger, my family projected the movie on the side of the house on a beautiful summer night and it's one of the best memories I've ever had with them. I love grease I will watch it anytime it's on! 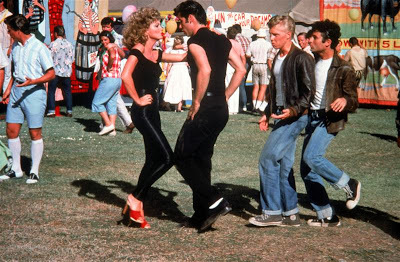 Hurray for nostalgia and for Grease! Thanks for sharing! I love this movie! Such a classic that can never get old.